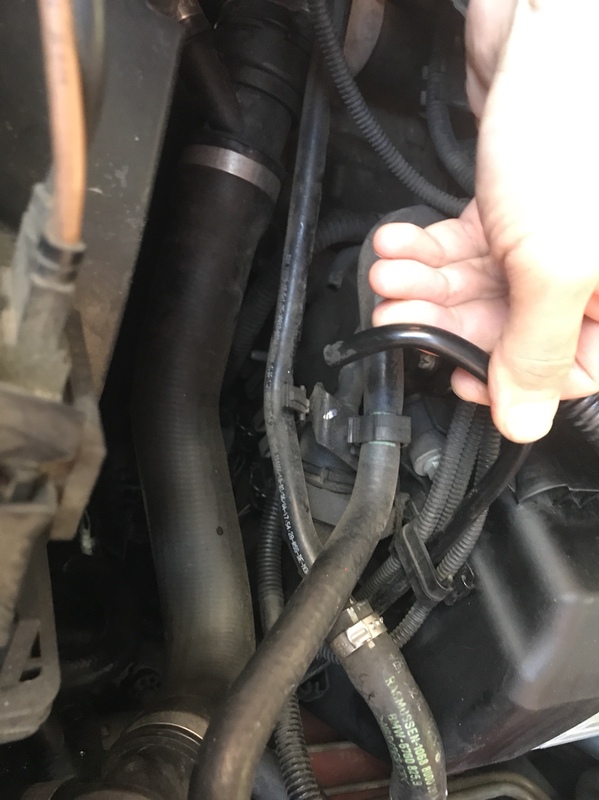 I was detailing my engine bay and noticed an unplugged hose. Seems like a vacuum hose but where does it go? It’s on the driver side. Vent for front diff . It's normal.